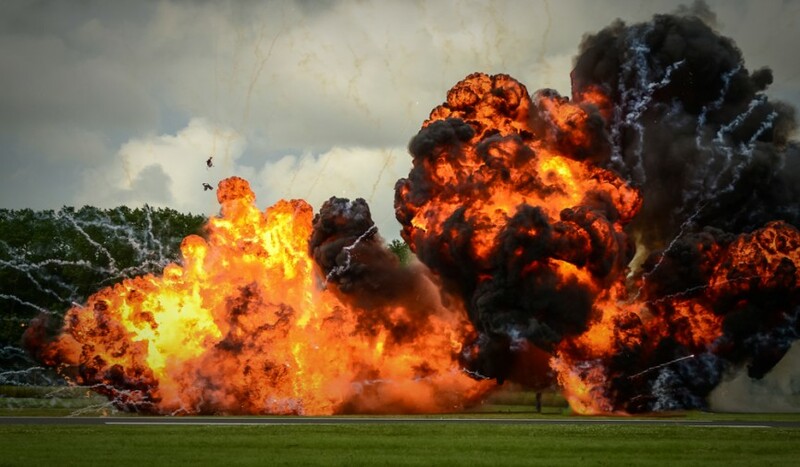 “Explosion elements are a great way to create indie-budget action effects. Here are the best places to find earth-shaking explosion elements. Next Article The VFX of Deadpool!